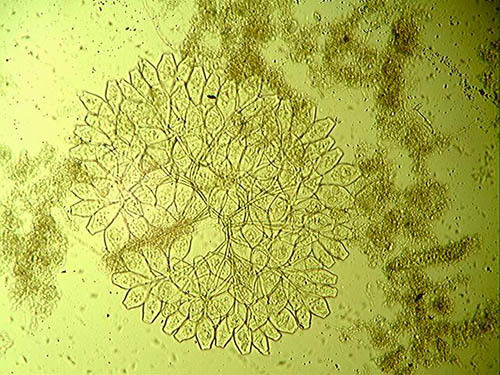 In addition to routine analysis, we offer microscopic examination of activated sludge with staining services, and also the ability to take micrographs (photographs) that can be sent via email to the customer. This is a particularly valuable tool in assisting with the operation of activated sludge plants. •Microscopic MLSS investigation including assessment of floc structure, biological diversity and filament identification/count. •Additional Gram staining, Neisser staining/sulphur storage tests can be performed to aid filament identification. Microscopic MLSS investigation including assessment of floc structure, biological diversity and filament identification/count. Additional Gram staining, Neisser staining/sulphur storage tests can be performed to aid filament identification. ​For further information and pricing please contact us.